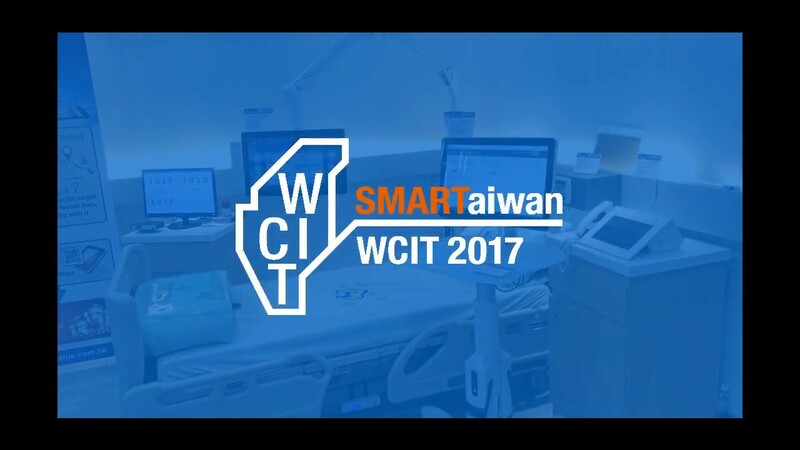 TAIPEI, TAIWAN, November 21st, 2018 – Avalue Technology Inc. (TAIEX: 3479-TW), global embedded solution provider, associate member of Intel® Internet of Things Solutions Alliance. 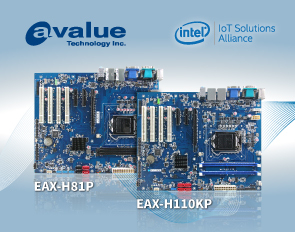 Avalue Technology, the world-leading industrial computer company, has debuted the ATX industrial motherboards, EAX-H81P and EAX-H110KP. 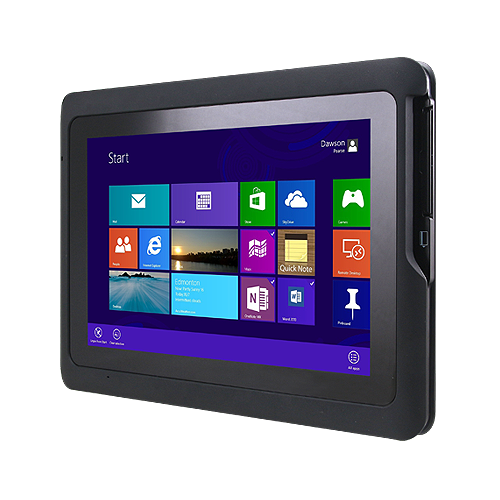 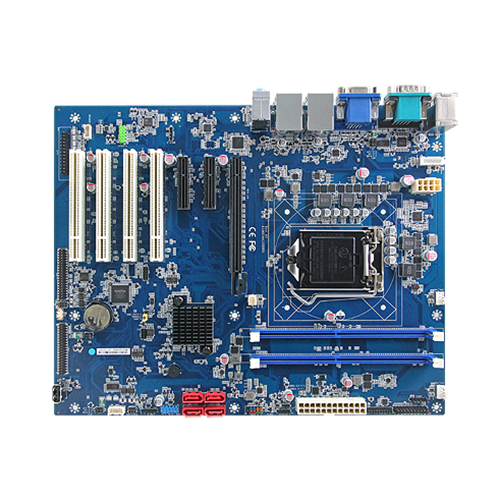 The EAX-H81P and EAX-H110KP are designed with the similar I/O layout, making it easy for customers to upgrade to the next generation. 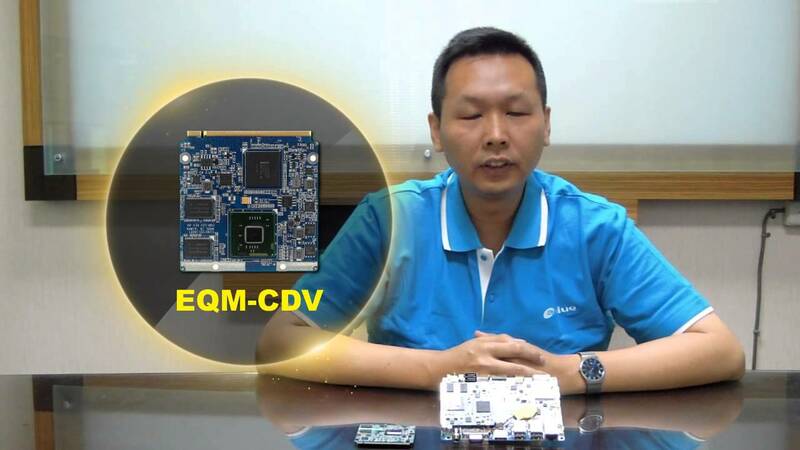 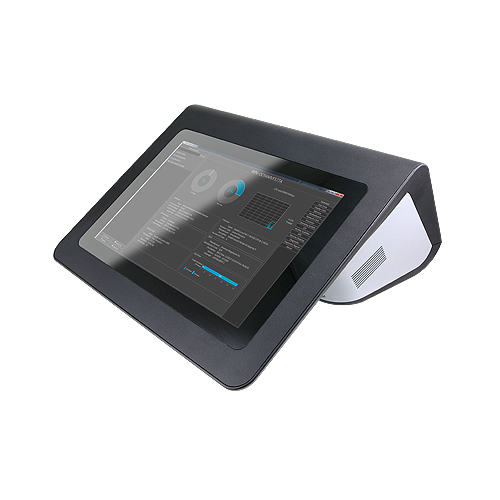 If you need a 4th-gen processor product, choose EAX-H81P; if you need 6th-gen or 7th-gen processor product, you can choose EAX-H110KP; Furthermore, if you need high-end products, you can choose EAX-Q170KP or EAX-C236KP. 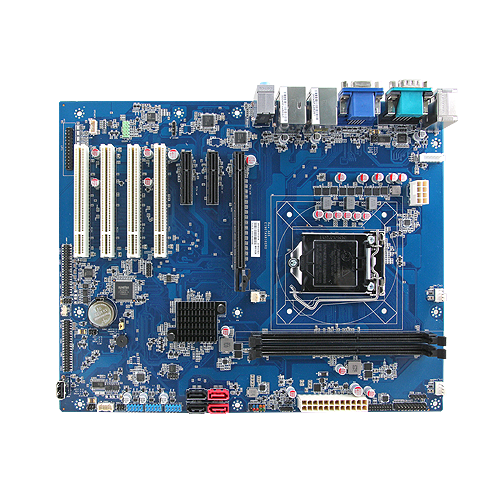 In addition, Avalue's industrial motherboards are designed to achieve maximum power consumption of 95W TDP to accommodate applications in different environments. 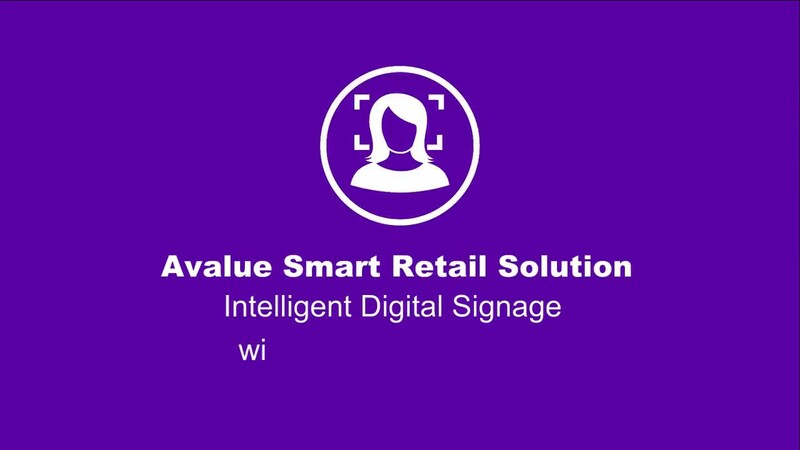 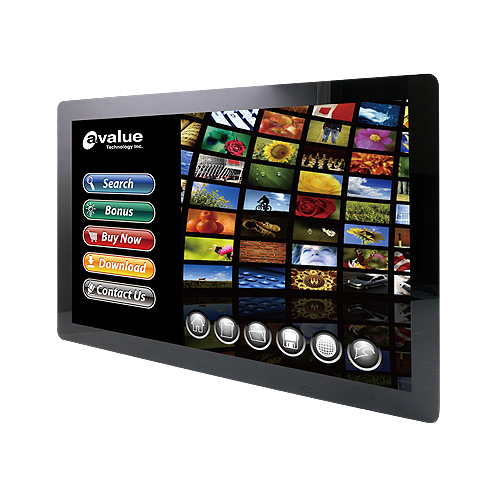 Avalue always dedicated to customer’s success, put customer need in the first priority.